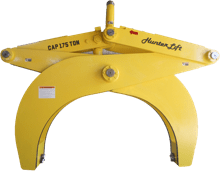 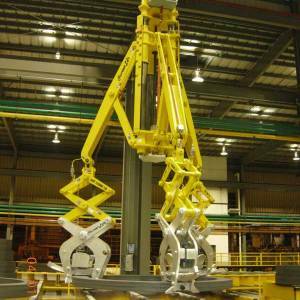 Hunter Lift Ltd. specializes in the design, engineering, and manufacture of lifting devices, primarily for the steel industry. 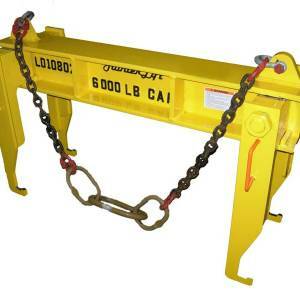 We design and engineer full below-the-hook lifting systems, including automatic, hydraulic, pneumatic and motorized lifting equipment, J-hooks, spreader beams, C-hooks, and mobile lifters. 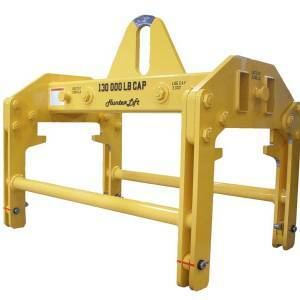 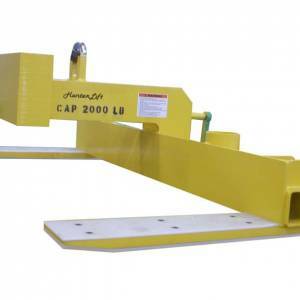 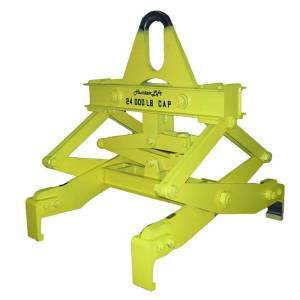 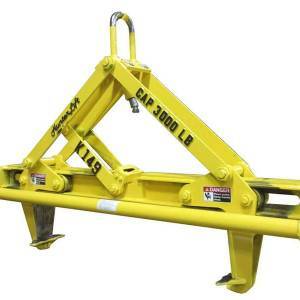 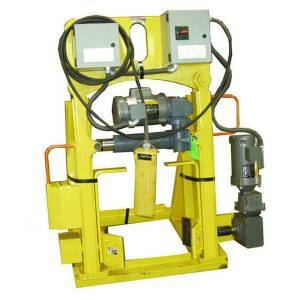 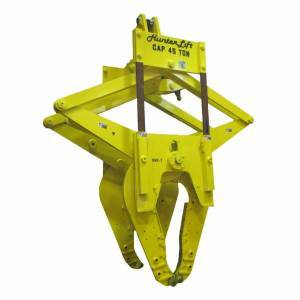 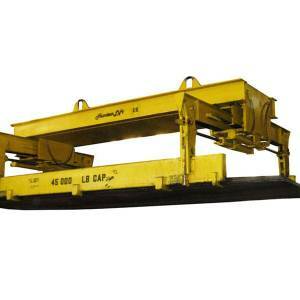 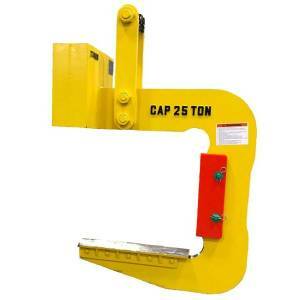 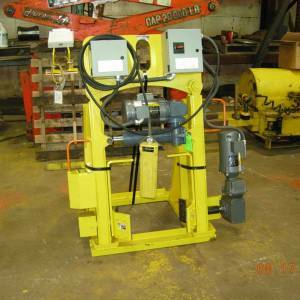 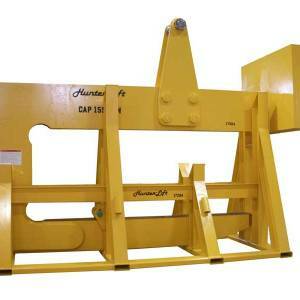 Our lifting device capacities range from 100 lbs. 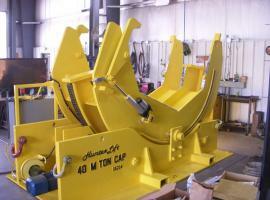 up to 500 tons. 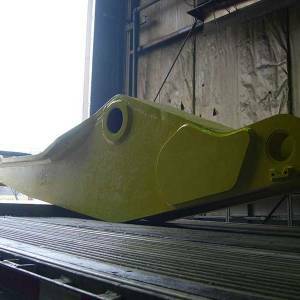 We design and engineer full below-the-hook lifting systems, including automatic, hydraulic, pneumatic and motorized lifting equipment, J-hooks, spreader beams, C-hooks, and mobile lifters. 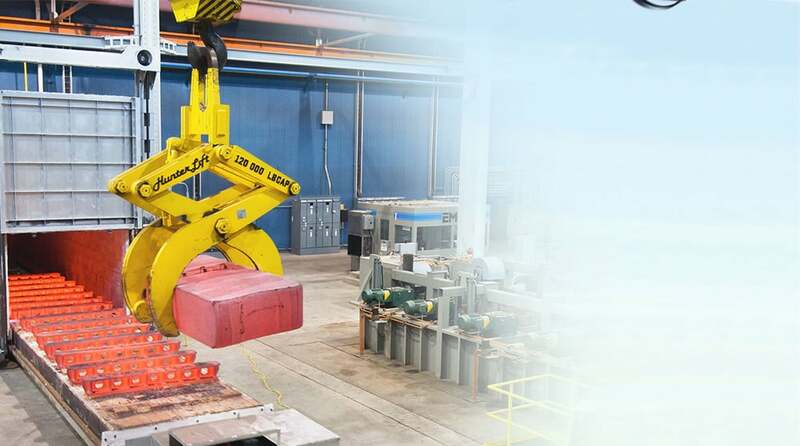 Our full-service offering includes reverse engineering and equipment certification, project management, manufacturing and more. 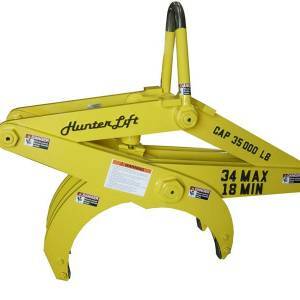 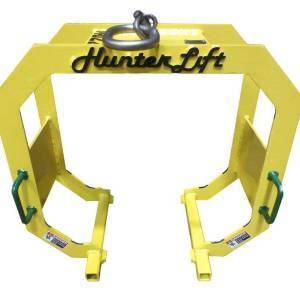 Lifting equipment repairs, recertification, and reverse engineering are an important part of Hunter Lift's value to its' customers. 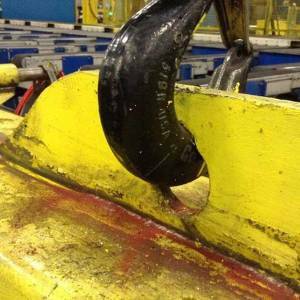 We are pleased to provide our expertise in these areas, saving time and money in getting the lifting equipment back in service. 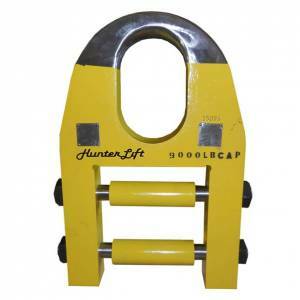 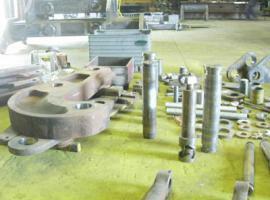 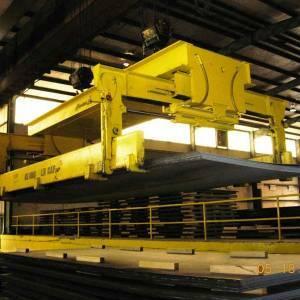 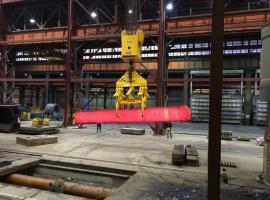 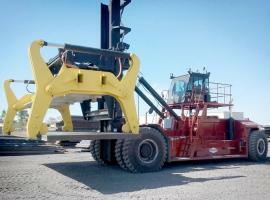 We can determine original capacities of lifting equipment when it is unknown. 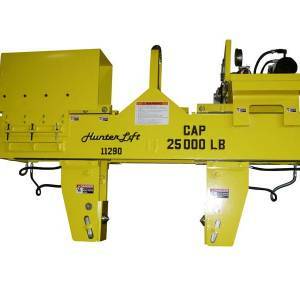 Hunter Lift will redesign any aspect of a lifting device, increasing operational efficiency.